Brian is our in house master technician with over a decade of automotive repair and service experience. 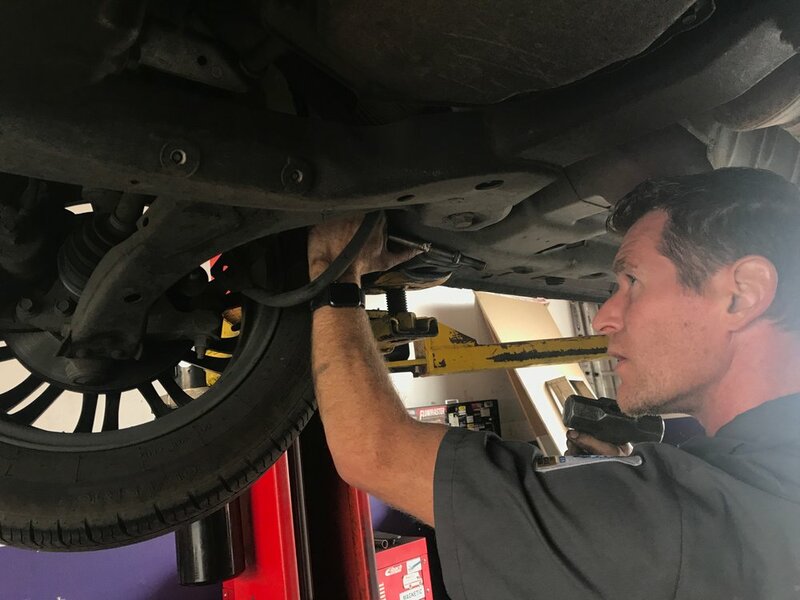 He brings true professionalism and un-surpassed experience to our shop which in turn gives our clients piece of mind knowing their automobile is in good hands. He is here to help with all of your care repair and service needs, and leads by example. Finian is our office manager and the face of our front office. He keeps our auto repair shop running like a fine oiled machined and prides himself on providing unsurpassed customer service. 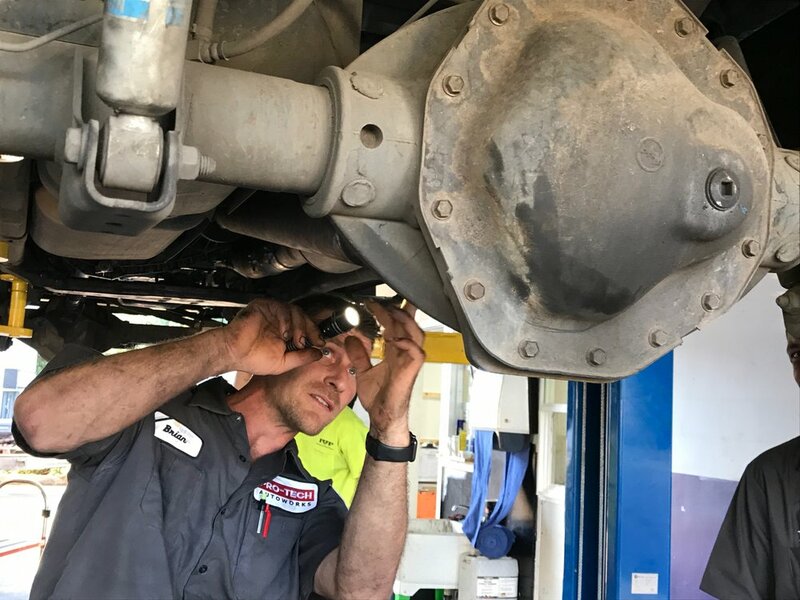 From operational excellence to top-notch customer service Finian helps set Pro Tech Auto Works apart from the competition. "Getting my car repaired was very simple thanks to the owner, Finian. He worked quickly to get the parts ordered and replaced as quickly as possible, and he kept me updated through the whole process. Everything was finished when expected and without any surprise costs. Trust is very important and I will be coming back to Pro-Tech because they showed me they were trustworthy." "So far, I am Very Great full, the Guys here took my car in for the night and will take a Good look at her first thing in the morning... everyone else said to bring her on tomorrow but, I have to work... Thanks so much for the ride to the laundromat Guys, You are Appreciated. 😘💋"
"These guys were totally awesome. Had my Jeep towed in and they got right on it. They kept me informed as work was being done and what they found. Parts were not available until the next day and they did a fantastic job rounding up a rental for me. Picked up my Jeep the next day and was totally blown away at how quickly and thorough the repair was done. The total cost was well below what I had expected. Highly recommend these people." 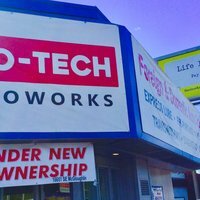 "I am delighted to give Pro-Tech Autoworks a 5-star review! The owner, Finian, is a straightforward, honest guy who will work with you to resolve your automotive woes. The guys at Pro-Tech worked on my car several times and I was so happy with the results that I recommended them to my best friend. She recently took her vehicle to Pro-Tech and Finian helped her save money and hooked her up with a program to finance the repairs. This guy is the real deal ladies! 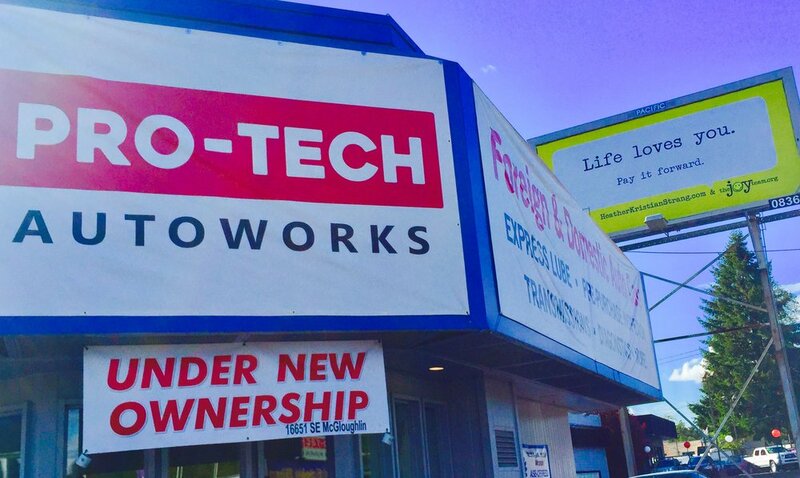 So next time your ride is acting up go to Pro-Tech, they will not try to take advantage of you and they will treat you with the respect you deserve." 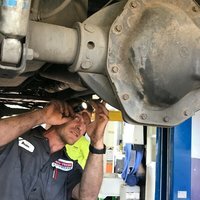 "The throw bearing in my Subaru Forester went out and Finian and his team worked quickly to revitalize my Subies transmission; two days! Its been a week and my car is running great!. I was super stoked to receive visual updates during their time with my vehicle; your average auto care facility doesn't do this. 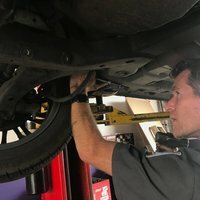 I am super grateful for their timely service, especially when I found out those parts weren't covered under my vehicles warranty and I would not be getting a rental. Thanks guys! I'll be recommending Pro-Tech to my friends and taking my Subie there for my future service needs."